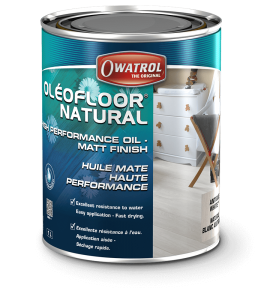 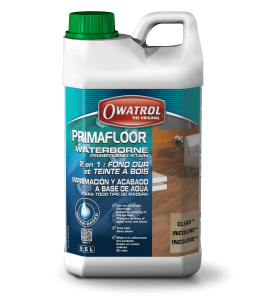 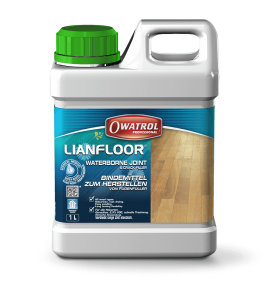 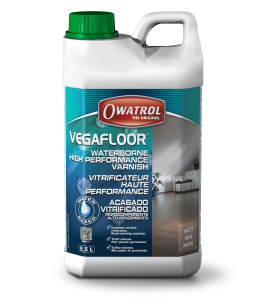 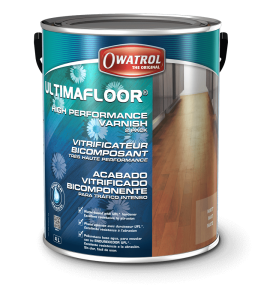 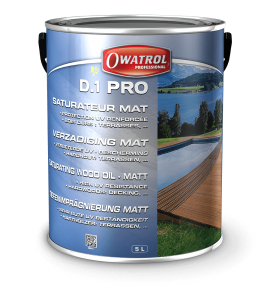 The Owatrol Professional Range is a range of products designed specifically to provide a flawless finish for professionals and end users alike. 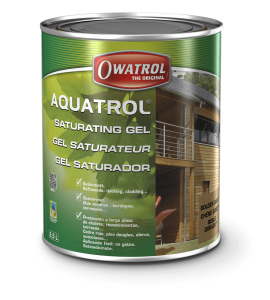 The products are simple and easy to use and deliver excellent results whilst also protecting the environment. 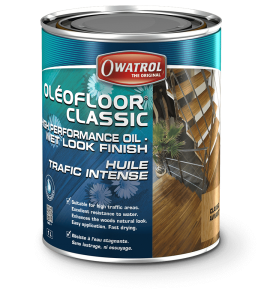 All Owatrol products provide excellent results and are a step ahead of high street brands but our high-end Professional Range is that one step further, providing a truly professional finish.